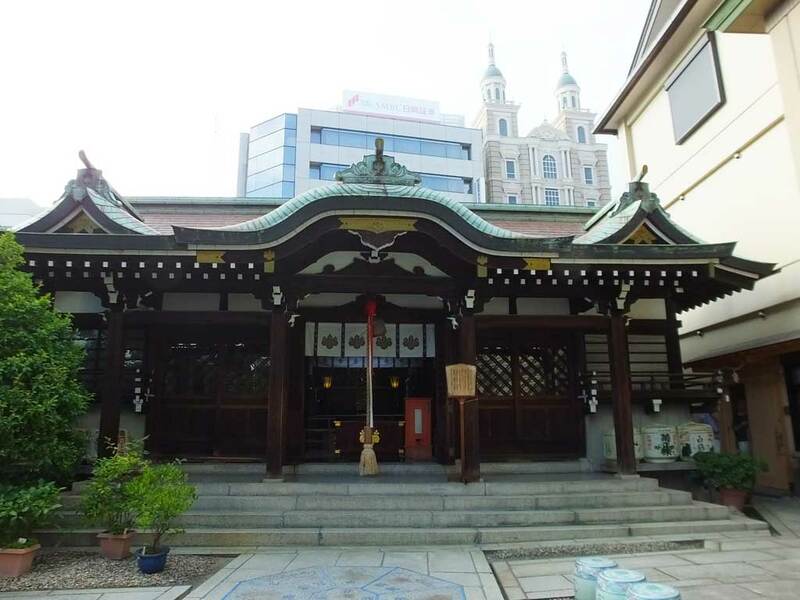 The downtown area of Kobe City, Sannomiya takes its name from Sannomiya Shrine. 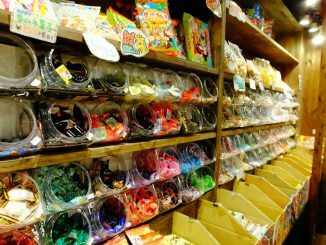 Sannomiya is located in a district of Chuo-ku (‘Central Ward’ in English) in Kobe City. 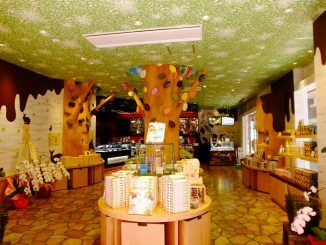 There are many clothing stores, cafes, restaurants and department stores, and it is a great place for shopping. A female deity, Takitsuhime no Mikoto (also called Tagitsuhime no Mikoto) is worshipped in the main sanctuary. She is one of Munakata Sanjoshin (Munakata Three Female Deities), who are known as deities of traffic safety. It is believed that she also gives people wisdom, good luck for success in work and business and so on. She meets a male deity of Ninomiya Shrine once in a year, which I think is interesting. 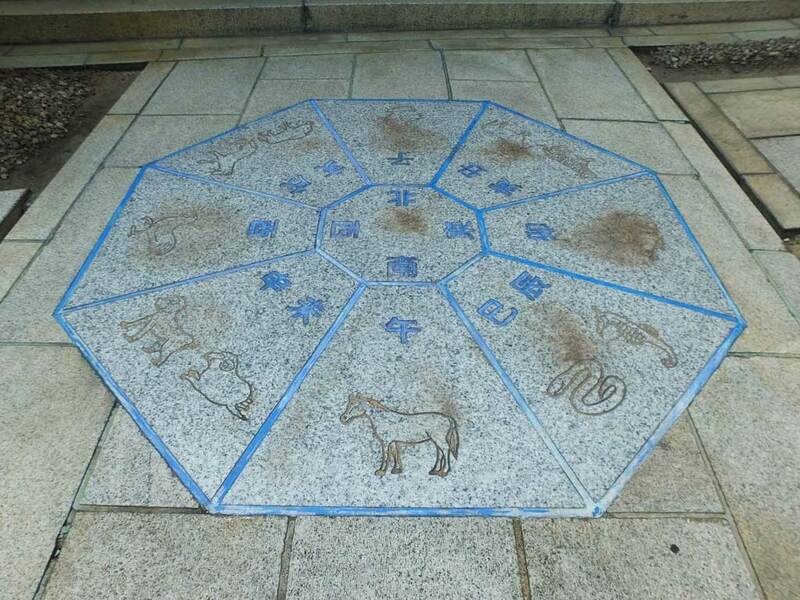 In front of the main sanctuary, you can see a Japanese zodiac chart. The zodiac came from China, and it is called junishi in Japan. The zodiac (junishi) refers to twelve symbolic animals assigned to a cycle of twelve years. The animals are: a rat, ox, tiger, rabbit, dragon, snake, horse, sheep, monkey, rooster, dog and boar. The order is fixed and 2017 is the year of the rooster, so 2018 is the year of the dog, and 2019, the boar. (2031 is the year of the boar again.) What animal does your birth year correspond to? 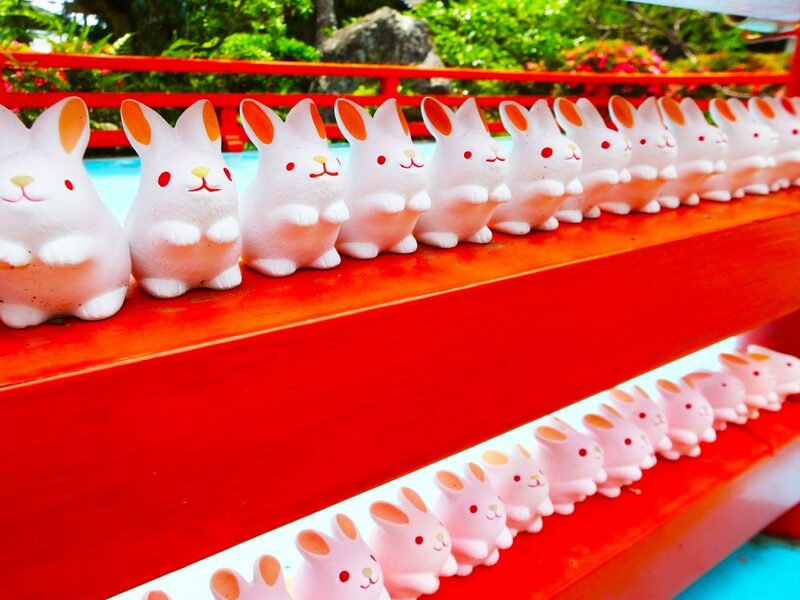 Stand at your animal and take a picture before getting a lucky charm, and fortune will come to you. In the shrine, there is a vermillion torii gate. 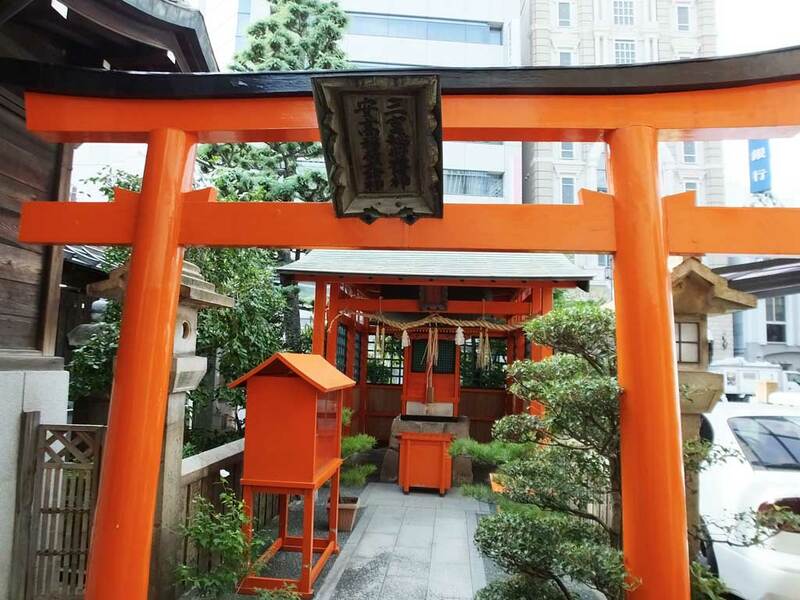 It is a shrine where the two deities, Sannomiya Inari Daimyojin and Yasutaka Inari Daimyojin are worshipped. 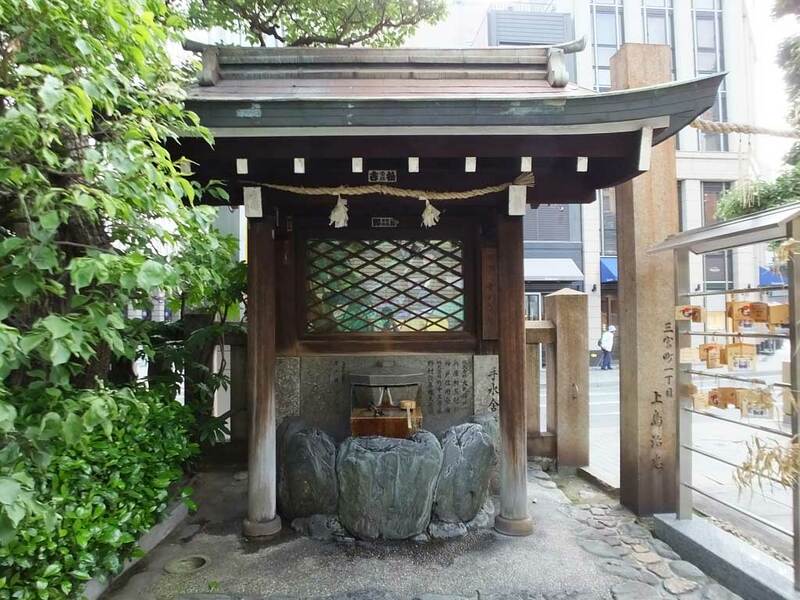 At Kawahara Reisha, Kawahara brothers are worshipped, who won fame as soldiers. You can see two historical things, too. One is a chozubachi washbasin from the Edo Period (1603―1868). Of course, it survived Great Hanshin-Awaji Earthquake in 1995. 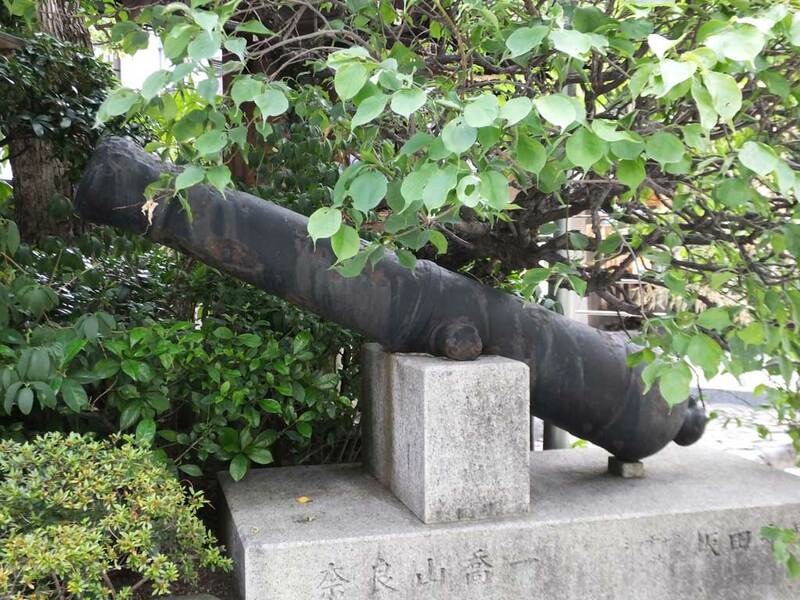 The other one is a cannon that was used in the same era as the cannons used in Kobe Incident. 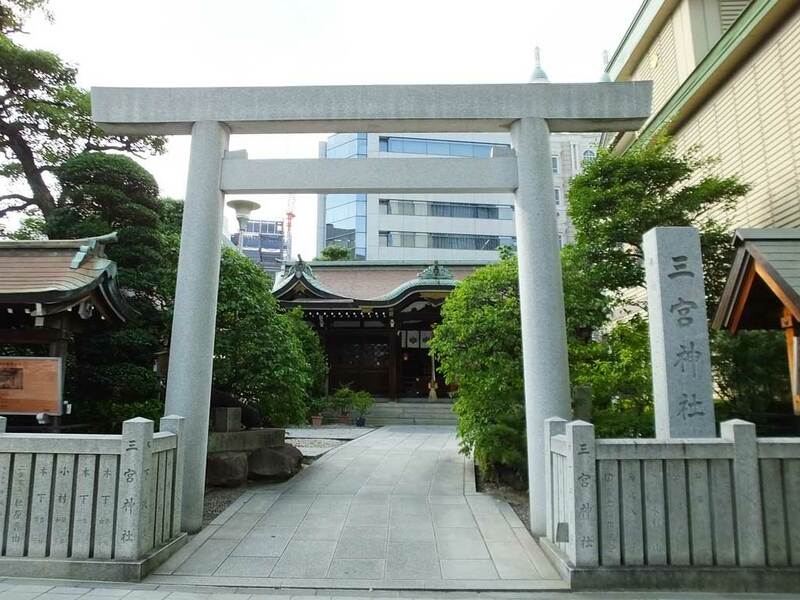 Sannomiya Shrine has a long history in the Sannomiya area. 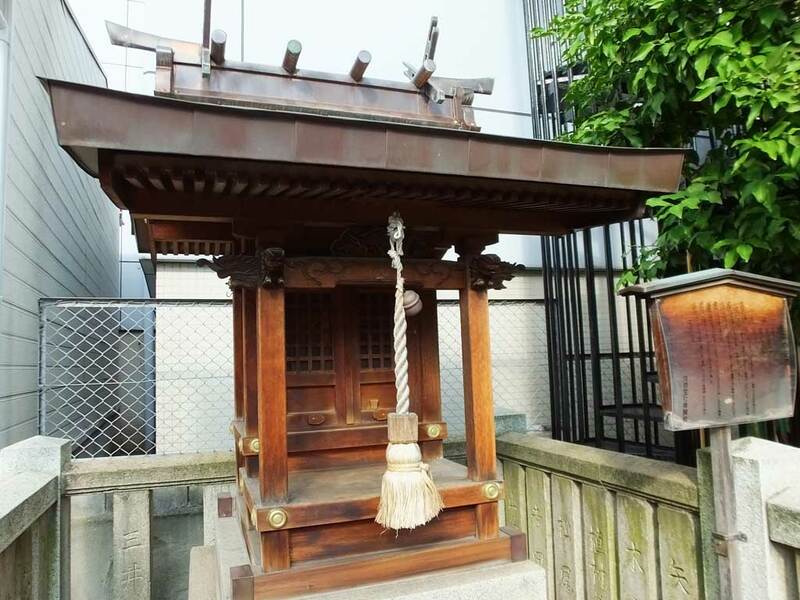 When you learn about the shrine, you can glimpse the history of this place. I visited the shrine, and now Sannomiya Shrine and Sannomiya look totally different from before. 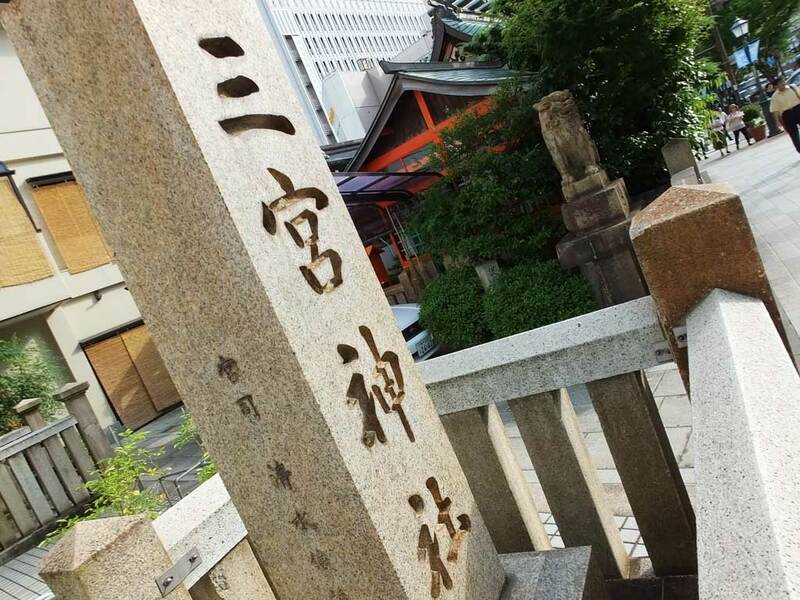 If you are interested in history, this is the first place to visit in Sannomiya.